After a slump over the last few years, the Indian realty industry is finally showing signs of resurgence in 2015. The country’s GDP growth has risen to 5.5% this financial year against last year’s 4.7%, which in turn is a good sign for the Indian property market. There has been an upsurge in the development of new flats in Kolkata, Delhi, Mumbai, Bangalore, Hyderabad and all the major cities of India, and the trend is only bound to go upwards in the days to come. If we go back a year, we can track the revival actually starting in May 2014 with the election of the new government in the center. A number of new policies and reforms since then have turned the sentiment in favor of the Indian economy, which in turn have boosted the Indian real estate to a great extent. The relaxing of the complicated FDI norms by the government is already boosting foreign inflows and enhancing liquidity. Add to this the creation of 100 Smart Cities, infrastructure development across India as well as the government’s aim in bringing affordable housing for all by 2022, the Indian realty industry is already looking up in 2015. 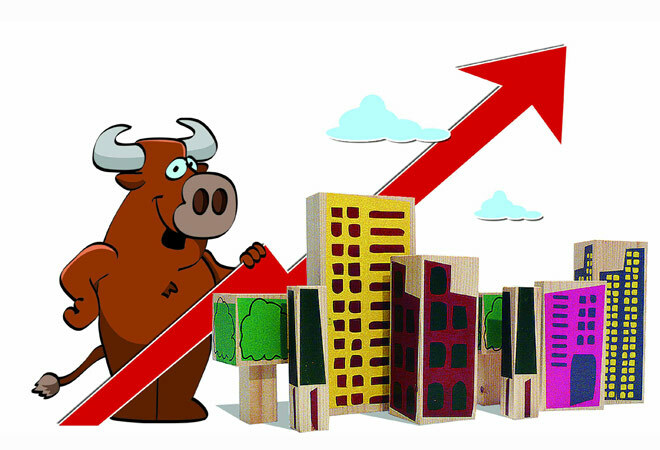 The upsurge in the Indian real estate has had a big impact on the regional property markets. For instance, in the east, the Kolkata property market is gradually experiencing a rising demand in residential properties. New flats in Kolkata in different locations and price ranges have been coming up thick and fast to cater to this demand and all this augurs extremely well for the Kolkata flats market. Recently, property developers in Kolkata just like all other regions in India have been focusing more in mid and affordable housing offerings rather than premium projects. A number of developments tagged as affordable flats in Kolkata have started coming up off late. People have already started showing tremendous interest in these affordable Kolkata flats as a result. The same trend is visible in north, south west and central India as well, which promises to result in far more property sales compared to previous years. Another factor expected to boost demands in the upcoming days is the launch of REITs in India, which is ultimately expected to attract funds worth $20 billion. Once launched, REITs will help retail investors safely invest in realty ventures as well as help developers improve liquidity even when the market conditions are not so favorable. Two other real estate up swingers are the ‘Ordinance on the Land Acquisition Act’ and the upcoming ‘Real Estate (Development and Regulation) Bill’. While the former has relaxed many of the stringent norms on the consent, rehabilitation and resettlement clauses in land acquisition laws, the later is expected to bring greater transparency in the realty and help developers raise capital from different financial institutions. 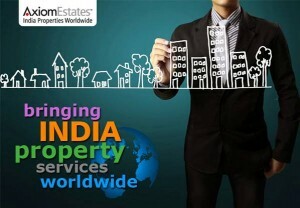 With new policies and reforms in place and even more coming up, a government more supportive to the industry, burgeoning property demands and a plethora of projects in line including a new affordable segment of Delhi, Mumbai, Chennai, Hyderabad, Bangalore and Kolkata flats, the Indian Real Estate sure promises to bounce back in 2015. This entry was posted in News and tagged Real Estate Development, Real estate India, Real Estate Property on December 4, 2015 by admin.